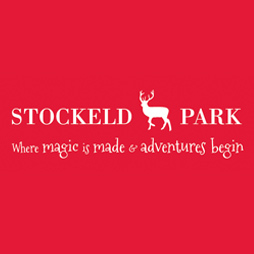 Come and join us at Stockeld Park this Easter for some Eggstra Special Events! Don’t forget the wonderful Enchanted Forest, Adventure Playgrounds, Interactive Play, Roller Skating Rink, Electric Scooters through the forest, a huge Yew-Tree Maze and Woodland Laser Tag arena. Indoor jumping pillow, plus Peddle go-karts, large inflatable slide, outdoor jumping pillow, and our Buccaneer Boats on the lake, and MORE!